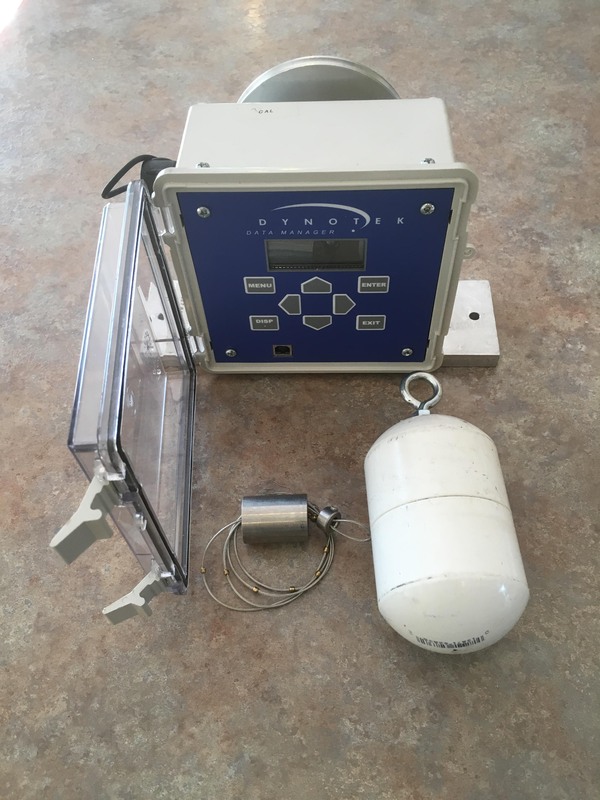 Dynotek level measurement instrumentation can be applied to water wells for long term monitoring or well control. The Slimline series of submersible pressure transducers can be used with customer-supplied PLC’s or with Dynotek’s Data Manager Series to display/log/control well level. 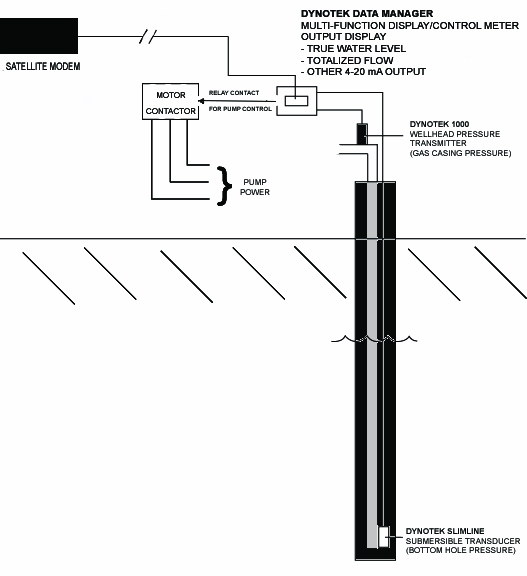 The same instrumentation can be used for measuring level in tanks, ponds, wet wells and reservoirs. 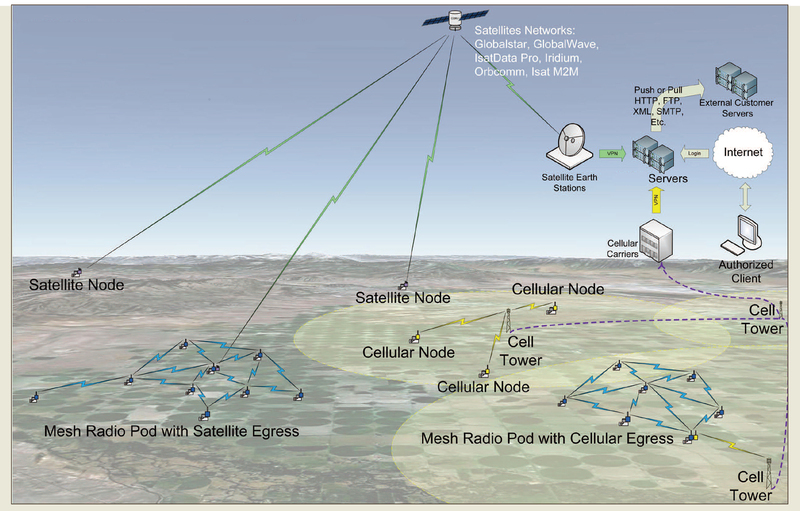 Data can be displayed or logged locally by a Data Manager or transmitted by radio cellular telemetry to a hosted internet site for use in active control and monitoring of water-based assets.